David Warner could be punted as World Cup opener with captain Aaron Finch considering breaking up the partnership that delivered Australia the 2015 trophy. Finch is certain to open but could instead walk to the crease with Usman Khawaja after their chemistry proved critical to Australia's series wins against India and Pakistan last month. Whoever misses out is likely to bat at No.3. Former captain Steve Smith will presumably enter at No.4 after Finch guaranteed him a place in the best XI on Monday. Australia wants to open with a left-hand, right-hand combination. That makes Finch a lock as the only right-hander in the trio. "I've probably got the least experience out of everyone in that position (No.3) in limited overs cricket," Finch said on Monday. "Davey's record at the top is unbelievable (and) Uzzie's been in great nick recently. Whichever way we go there's probably scope to mix and match that throughout the tournament as well, as we see fit. "There's nothing set in stone right now." Finch said as captain he "definitely" had input on the batting order. Khawaja averages more than 50 runs an opener but that plummets to just 24.3 at No.3. Khawaja's strike-rate also drops by 14 at first drop but Finch said he remained an automatic selection even if Warner opens. "He's a class player, and the form he's been in over the past six months in particular in one-day cricket is unbelievable," Finch said. "When he gets in he's so hard to stop as well." Warner was demoted to No.3 for the 2016 Twenty20 World Cup in India but that experiment failed as Australia was eliminated in the group stages. 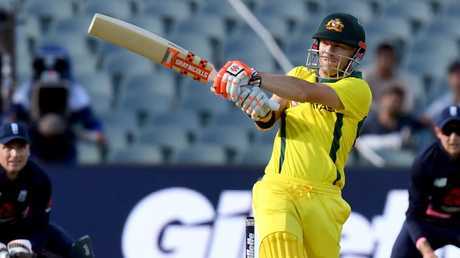 Finch said Warner's powerful form in the Indian Premier League was "unbelievable" but noted Smith had "been a little bit slower" as he recovers from an elbow injury. "I know (Warner's) as hungry as he's ever been to perform for Australia," Finch said. 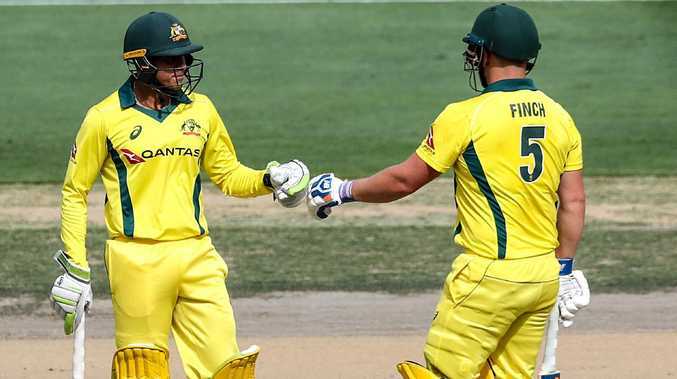 Finch and Khawaja averaged 91.8 for the first wicket in Australia's recent eight-game winning run, failing to put on 50 just twice. "We're both pretty relaxed out in the middle. We've known each other a long time and played quite a bit of cricket together," Finch said. "That's what makes partnerships quite unique at times - the ability to have personal relationships as well. "That goes a long way on the field and being friends for 15-16 years that's a lot to fall back on. When you're under pressure you go back to your default, and knowing someone inside-out is crucial." The 15-man squad must report to next month's training camp in Brisbane with Smith and Warner to return from India and Glenn Maxwell from England. Finch - who will become just the eight Aussie to captain a World Cup - was unfazed about the sideshow Smith and Warner's return will create. 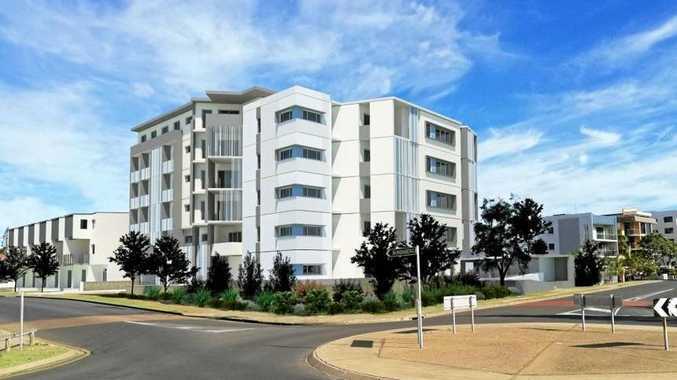 "They've done everything that's been asked of them in the last 12 months. When we saw them in Dubai they were fantastic," he said. Opinion WHEN I read the phrase "embarrassing mess” in Carolyn Booth's editorial on Thursday I thought she had gone too hard.